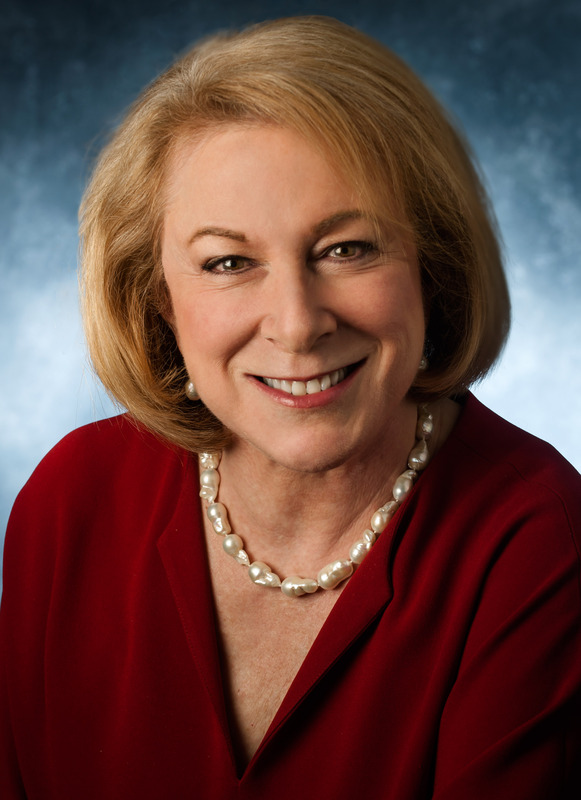 NEWARK, NJ--(Marketwired - March 23, 2015) - New Jersey SEEDS' President Ronni Denes has been named one of New Jersey's 2015 Best 50 Women in Business, by NJBIZ, the state's premiere business news publication. The Best 50 Women in Business awards program honors the dynamic women of New Jersey who have been making headlines in their business fields. An independent panel of judges selected the winners based on their dedication to business growth, professional and personal accomplishments, community involvement, and advocacy for women. Ms. Denes is a lifelong champion of access to education. As the president of NJ SEEDS, she leads a statewide nonprofit organization that provides access to exceptional educational opportunities to high-achieving, highly motivated students from low-income families. Working Saturdays and during the summer with students whose average annual family income hovers around $36,000, SEEDS delivers a rigorous academic curriculum, inspiring cultural experiences, and critical training in social and leadership skills, followed by placement in some of the nation's most competitive independent schools and colleges. SEEDS negotiates significant financial aid packages from accepting institutions to assure that students have the means to attend, and continues to guide its graduates throughout their school careers and beyond. Before joining SEEDS, Denes was senior vice president for External Affairs and Strategic Planning at The Cooper Union for the Advancement of Science and Art, an all honors college in New York City that had provided a full tuition scholarship to every admitted student. A contributor to educational research and practice, she was chief operating officer of NACME, Inc. (National Action Council for Minorities in Engineering) before moving to Cooper Union. NACME is a not-for-profit organization that creates entrée to careers in science- and mathematics-based fields. Responsible for the organization's research, Denes co-edited Access Denied: Race, Ethnicity and the Scientific Enterprise (Oxford University Press, 2000). Denes began her career as a teacher and Curriculum Development Specialist at P.S. 81 Bronx. After leaving the classroom, she became a consultant to the Chancellor of the New York City Board of Education. Ms. Denes currently serves on the Board of Directors of Art & Remembrance and Westbeth Center for the Arts. She holds a Master's degree in Education from Columbia University. "We are truly fortunate to have the opportunity to recognize this outstanding group of women," said Thomas Curtin, publisher of NJBIZ. "As business and community leaders,they are constantly redefining success within and outside the business arena. On behalf of NJBIZ, we would like to thank and congratulate these fifty outstanding women for their dedication to New Jersey's future." NJBIZ and the program sponsors -- Wells Fargo, WithumSmith+Brown, PC, and Comcast Business -- will honor this year's winners during an awards ceremony this evening at The Palace at Somerset Park in Somerset, NJ. The honorees will also be highlighted in a special supplement to NJBIZ on March 30, 2015. Since its inception in 1992, New Jersey SEEDS has provided educational access for highly motivated, low-income students and created a viable path for them to achieve their full potential. SEEDS strives for a world in which young people's initiative, creativity and intellect can flourish without regard to socioeconomic status. To date, more than 2,000 scholars have benefited from its programs. For more information, visit www.njseeds.org.